Wonder Woman Gal Gadot hosts SNL tonight, and after having a solid premiere, I'm interested to see what SNL will do this week with Gadot, star of this year's summer sensation Wonder Woman. I'm pretty sure I'm the only person in America who hasn't actually seen Wonder Woman, but I'm excited for the episode nonetheless. This wasn't a sketch, and so I won't be assigning a grade to it or anything, but this was just lovely. The Las Vegas shootings were horrific and so devastating. The death of Tom Petty left me (and many others) heartbroken. And this was a beautiful way to pay tribute to both the Las Vegas victims and Tom Petty. 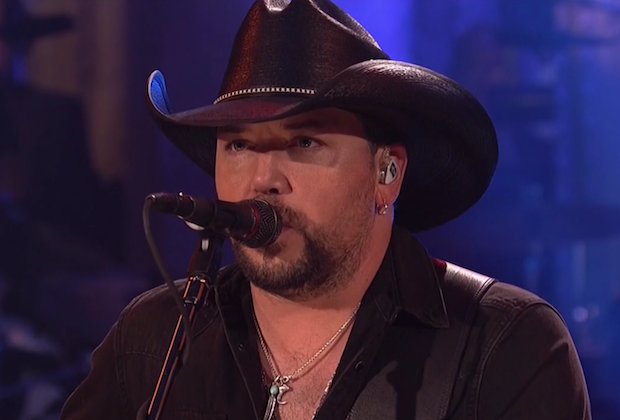 I didn't expect to start off this week's SNL in tears, but I did. Everything about this was great (except for the fact that these awful things happened in the first place). I've been pretty open about how monologues are usually my least favorite position of the show, but this one was actually pretty good. 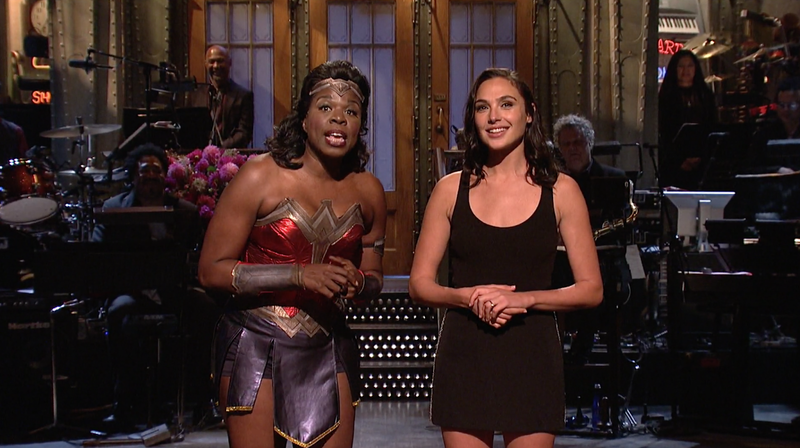 Leslie Jones shined in this sketch as a Times Square Wonder Woman, but Gadot was pretty good in it as well. It's a nice start to the show. I love SNL's commercial parodies, and this was another great one. Gal Gadot was hilarious as Kendall Jenner (especially when she got lost in her own home), and the shows on the lineup, such as "The Background Actors of Riverdale" were hilarious. I wasn't sure where this was going at first, but once it became known that Kenan was playing OJ (aka the Juice, as in "the Juice is loose"), this was very funny. Cecily Strong was great a woman outraged that OJ, well, exists, and the ignorance of Gadot's character was funny. But of course, Kenan as OJ was the highlight of the sketch. If Pete Davidson is known for anything, its his carefree, seemingly always bored characters. He plays one of those characters in this sketch, and it works very well. And then, all of the sudden, he becomes less bored when Cecily Strong's character tells him what his reward for completing the journey will be, and it works even better. 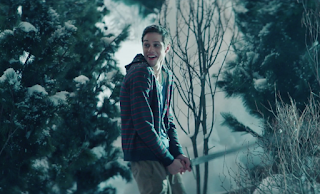 This was a very funny sketch, and Beck Bennett was the MVP of this one for sure. His character was cursed with a mirage of Jamba Juice, while Kenan's character saw Gal Gadot. Beck's character was not pleased with this and it was just hilarious. I especially loved the part where Gal Gadot's character was removed from the Jamba Juice (and Beck's vision), much to Beck's dismay. Wow, this got dark. It started off pretty normally, but soon Beck Bennett's Safelite repairman turned into a really perv (and also a psycho), and it was glorious. This is one of the best product placement sketches SNL has done (by far). The ending of this was perfect, with Aidy Bryant slamming Beck Bennett against the car before speeding off. Just a perfect way to end a nearly perfect sketch. RBG!!!! Any Ruth Bader Ginsburg appearance on SNL is great, so I was thrilled to see the lady that lays down all the sick Ginsburns return this week. 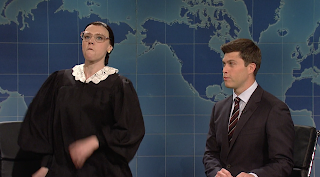 Pete Davidson's bit was pretty good as well, but it couldn't compare to McKinnon as RBG. Jost and Che were also great this week, with strong jokes on gun control, birth control, and McDonald's. This was an interesting sketch, and though it's still a huge stretch that mice could make a dress, the ugly dress that they created was hilarious. Their reaction to Gadot's princess disliking the dress was so entertaining, and I love that they think they're better than her because she's poor and they aren't. This was an interesting concept, and the super classy ladies played by Aidy Bryant and Cecily Strong made this sketch. Gadot's character kept getting interrupted by Bryant and Strong, and the sketch is definitely better for it. I laughed out loud when the government men accidentally gave Strong and Bryant the $40 million, especially since they just went with it, not caring about wasting their money that should have gone to Gadot. This was great. Kate McKinnon and Aidy Bryant as two lesbian friends (nothing more than that though) discovering a bunch of female warriors that, unfortunately, are not lesbians is a great concept on its own. But their disappointed reactions to the warriors non-lesbianism and the kiss seen 'round the world between Gadot and McKinnon's characters just added to this, making this easily the sketch of the night. This was a decent sketch that had its moments, but all-in-all wasn't that memorable. 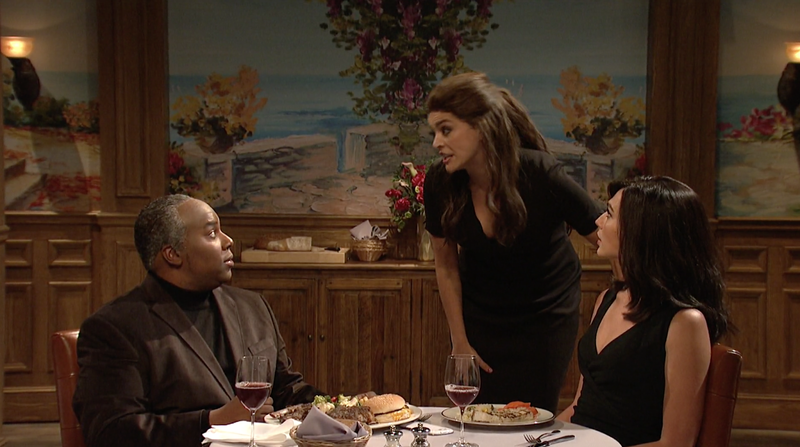 Kenan basically adopting Heidi Gardner's character and Aidy Bryant being totally cool with all of it (even wanting her realitionship with Kenan to be sexual) was very funny, but the rest of the sketch was merely okay. All in all, it was a decent sketch that ended up being a weak link in a strong show. This was another great SNL, with many really good sketches and a lot of great jokes packed into its hour-and-a-half runtime. Weekend Update continued to be great, Gadot was a very good host (especially for a first-timer), Ruth "Ginsburn" Bader Ginsburg made her glorious return, and Kate McKinnon continued to be great. It was an episode light on political humor, but that's totally fine. A week off from politics (on SNL) only does us good. What was the best sketch of the Gal Gadot episode?